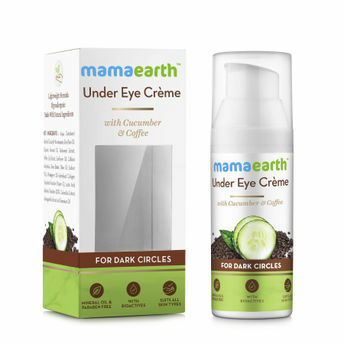 After moisturizing, apply a pea-sized amount of cream to each eye, dabbing small dots under and around your eyes and along the brow bone. 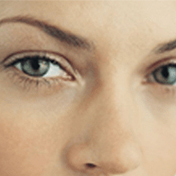 To avoid pulling the skin gently pat the cream from the inner corner to the outer corner until it’s absorbed. 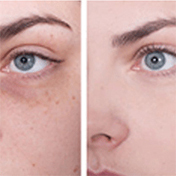 Wait a couple of minutes before applying sunscreen or makeup. 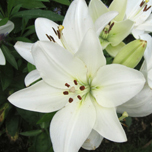 White Lily Extract reduces eye bags, improves skin’s elasticity. 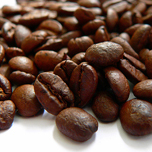 Caffeine reduces puffiness, tightens skin. 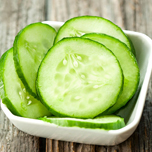 Cucumber defends against free radicals and fights signs of ageing. 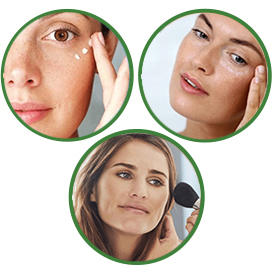 Explore the entire range of Puffiness available on Nykaa. 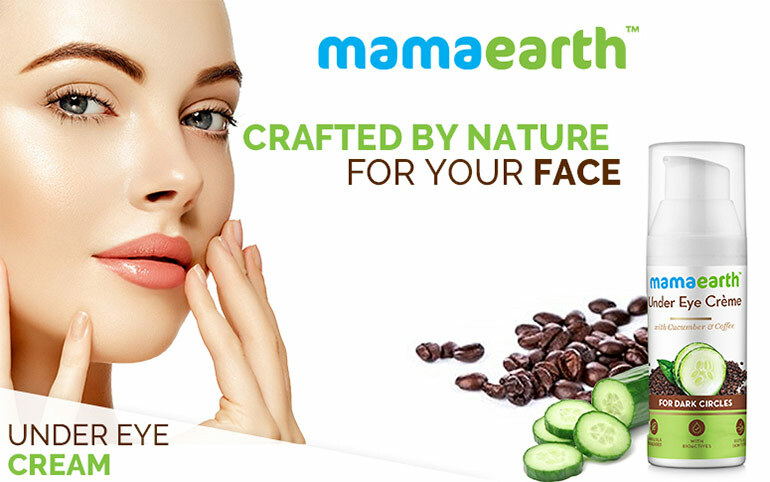 Shop more Mamaearth products here.You can browse through the complete world of Mamaearth Puffiness .